Honeywell deploys a first-class solution, providing safety and security for all at South West Acute Hospital. 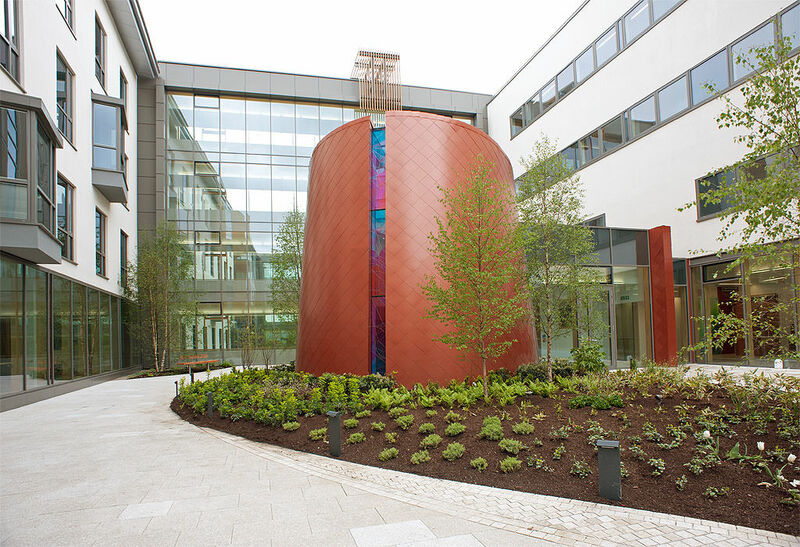 Opened by Her Majesty the Queen in June 2012 as part of her Diamond Jubilee celebrations, the Western Health and Social Care Trust’s South West Acute Hospital is a brand new, state of the art development located north of Enniskillen, Northern Ireland. 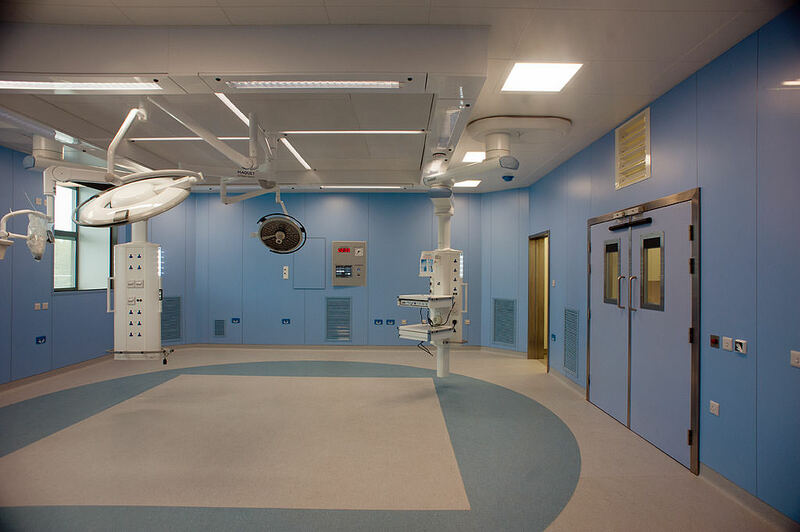 Spanning 52 acres, and costing £270 million, the Hospital was constructed to deliver a wide range of services including acute medicine, day and elective surgery, critical care, accident and emergency services, and consultant-led maternity services. The facility offers the most modern clinical practices using the latest technologies which enhance patient care, and is Northern Ireland’s first to provide 100% single en-suite room accommodation. The project was managed by the Northern Ireland Health Care Group (NIHG) in partnership with FCC Elliott and Interserve FM who are responsible for providing facilities management services. The site includes the main Hospital building as well as staff/key worker accommodation and 11 car parking areas, all of which required monitoring by a robust, reliable and flexible security solution to safeguard patients, visitors and staff. 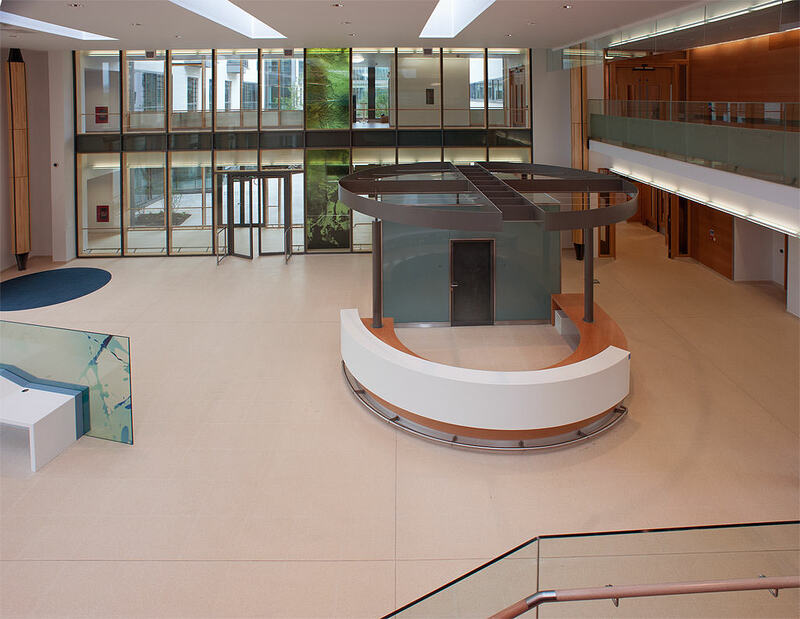 Providing a safe and secure environment was a key priority, and led it to require an integrated security system with CCTV monitoring that was tried and trusted and able to meet the complex security requirements of this state of the art facility. The solution specified required integrated digital video recording and CCTV (IP and analogue cameras) monitoring. BPS secured its bid by presenting the capabilities of the Honeywell CCTV system in a live hospital environment, giving the NIHG the confidence that a Honeywell system, combined with BPS’s comprehensive knowledge, experience and strong design capabilities, would provide the perfect solution. 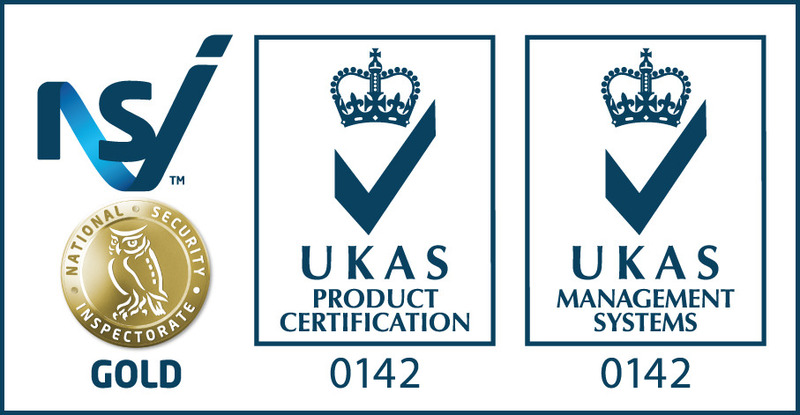 “BPS’s ability to show us a live demonstration of an actual Honeywell CCTV monitoring system operating in a hospital environment combined with their extensive experience of working on similar projects, reassured us that they truly understood the intricacies of the project and would deliver a first-class solution, providing safety and security for everyone using the facilities,” said Keith Abel, General Manager, NIHG. The safety and security of staff, patients and visitors using the hospital is of paramount importance. By installing Honeywell’s PTZ domes detailed surveillance is possible in the Accident and Emergency Department, and clear detailed images can be retrieved should an incident occur. It also acts as a preventative measure and early warning system, so that major incidents can be quickly intercepted and diffused. Honeywell HRDP DVRs ensure that all events can be accurately recorded and stored, easily accessed and used as evidence if required in the event of a security breach or a health and safety incident. A number of ’Help Point’ buttons were installed around the site providing additional security. Linked to the MAXPRO® matrix, on activation these buttons trigger the nearest PTZ cameras to rotate into pre-set positions that give immediate views of the surrounding area from different angles. Security staff can then manually control the cameras, allowing them to provide timely and appropriate action to potentially high-risk situations. This is a high traffic area with people coming and going around the clock. It was vital that the CCTV system selected would suit this environment. Honeywell’s indoor mini-dome cameras are ideally suited for this purpose due to their ability to adjust to variable and low light conditions, ensuring sharp, crisp colour images in dark or backlit environments such as windows and doorways. This delivers reliable security with usable video evidence if required, regardless of the lighting conditions. Honeywell’s ACUIXTM ES PTZ domes were also installed in this area as they feature privacy zone settings, and are ideally suited to such sensitive areas as they protect privacy whilst offering a high level of security. Combined with Honeywell’s DVRs these cameras use motion detection to automatically boost the image per second recording rate to capture additional details of a scene, and capture maximum detail at building entrances and exits. This provides a system that maximises and streamlines security, is easy to control and manage the safety of patients and Hospital employees. Through expertise in similar security installations and experience with the tried and trusted Honeywell CCTV system, BPS was able to deliver a reliable solution that met the customer’s exacting requirements. Honeywell’s versatile range of cameras suited the diverse applications and lighting conditions that are typical within a hospital environment.